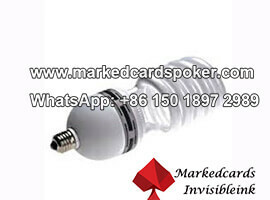 Plastic see through playing cards with IR camera lens. 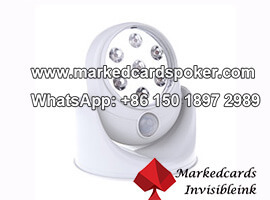 In the poker tournament, the hole-card cameras are play a important part. 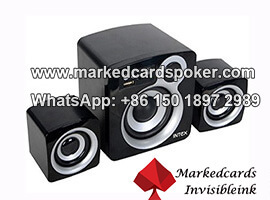 You can keep abreast of the game information and monitor the audience and commentators. 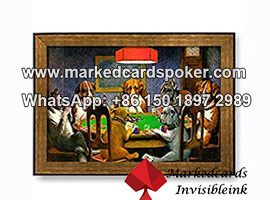 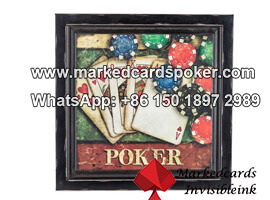 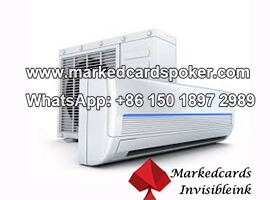 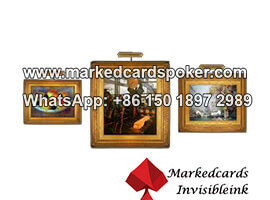 While in the private poker games, how to monitor other poker players and protect yourself cheated by your competitors? 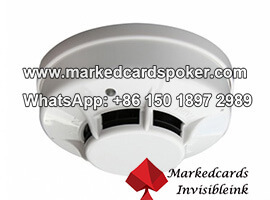 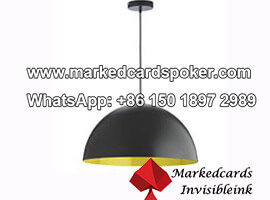 Clock infrared poker camera and ceiling lamp poker camera lens for reading barcode marked cards or back xray playing cards can give you a HD vision. 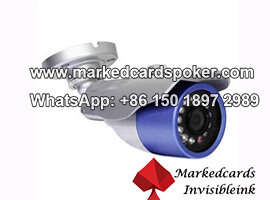 By the way, a naked camera lens can installed into any subjects as your wish. 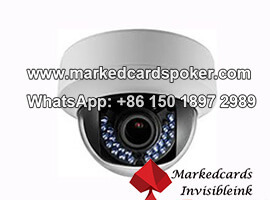 To some extent, it can be divide into the fix poker camera lens and the focus poker camera which can rotating and adjust the focus. 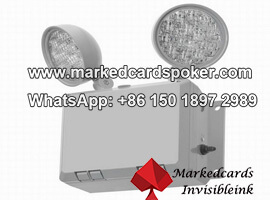 With little effort, they can see through the marked cards.